Dumah is also known as Duma or Douma. And his name means ‘silence” and Aramaic. The meaning of his name depicts his duty. 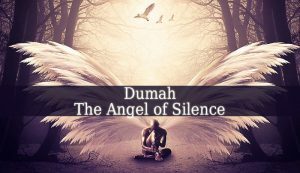 Therefore, Dumah is the angel of silence. But also the angel of stillness of death. But he has many more duties and titles. One of them being The Prince of Hell. 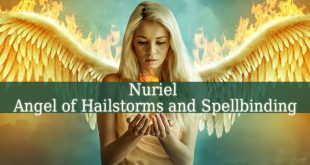 Some of Dumah’s titles are: the tutelary angel of Egypt, the angel of vindication, the prince of hell, the angel of stillness of death and the angel of silence. Also, he appears only in Jewish and Babylonian cultures. 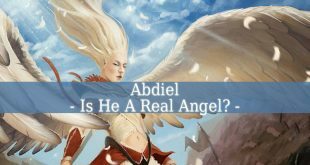 Although he is called the Prince of Hell, this angel is not a fallen one. He does the duty given to him by God. Which is to make sure that the sinners will get their punishment. 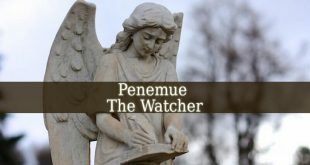 Being the angel of stillness of death, he is often mentioned as one of the Angels of Death. But he has no contact with the death only when they get to hell. 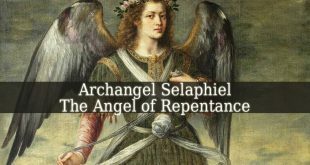 This powerful angel brings vindication into your life. And he teaches you the importance of silence. Being a good companion while meditating. 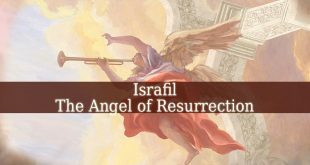 The Zohar mentions the angel’s name. And it even describes his duties. Therefore, he has under him “tens of thousands of angels of destruction. 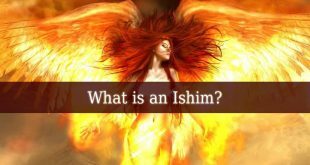 And the ancient texts of The Zohar also mention him as “The Cheif of Demons in Gehinnom (Hell)”. Having under his command 12,000 myriads of attendants that have to punish the souls of sinners. Dumah even appears in Babylonian legend. Being the celestial guardian of the 14th gate. There is an interesting tale about Dumah in the Talmud. The story says that on Sabbath, even the sinners get a day of rest. Therefore, they are released to roam the earth. But when the evening comes, Dumah herds them all back to Hell. Also, he releases the souls of the dead (not only those of the sinners) to the earth each evening, for the first year after dying.